We’ve reached a milestone here at Marjorie P. Lee senior living community: Our $20 million, three-year master plan renovation project has reached its halfway point. Residents who need rehabilitation care will begin moving into MPL’s Shaw building as soon as inspectors give the green light, and then work will begin on Lee Gardens and Armstein House. This phase of the project follows last year’s renovation and expansion of our memory care community. Amstein House will be renovated to become remain the skilled care center for seniors requiring memory support for Alzheimer’s and dementia. A second long-term skilled care center will replace Lee Gardens to provide nursing care for residents with physical, but not cognitive, support needs. The renovations fulfill the wishes of Marjorie P. Lee herself: to create a home-like environment where older adults would receive quality care and live with freedom, choice, and purpose. Marjorie’s husband, Charles Lee, established Marjorie P. Lee in 1963 based on his wife’s wishes. 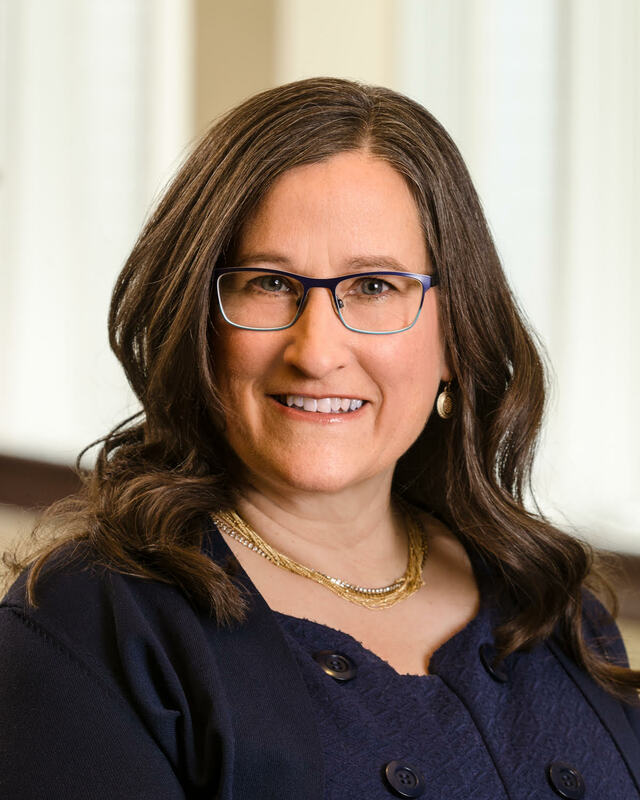 And we’re proud to continue to honor Marjorie’s legacy by expanding our services in independent living, assisted living, memory support, and long-term and short-term skilled nursing care and providing a superior living experience for our current and future residents. Here’s an update on the improvements that residents and their families can expect to see in Marjorie P. Lee so far. The first floor of MPL’s Shaw building has been converted from assisted living to short-term rehabilitation space. Traditional nursing home rooms have given way to private, spaces suites for residents recovering from illness, injury or surgery. It’s their bridge from hospital to home. The second floor of Shaw is dedicated to residents who need skilled nursing care around the clock. Like the short-term spaces, these rooms are large and private and provide views of Shaw Avenue and MPL’s gardens and grounds. Other improvements include an updated lobby and shared living areas for visiting family and friends; fully accessible bathrooms with sliding barn doors; new laminate flooring; flat-screen televisions; and wi-fi throughout the campus. We’ve also expanded our Care Transitions program, in which we provide patients with follow-up calls or visits after they return home to help prevent hospital readmissions. The Shaw renovations follow improvements we made last year to quadruple our memory care space on the fourth floor of MPL’s Armstein House. 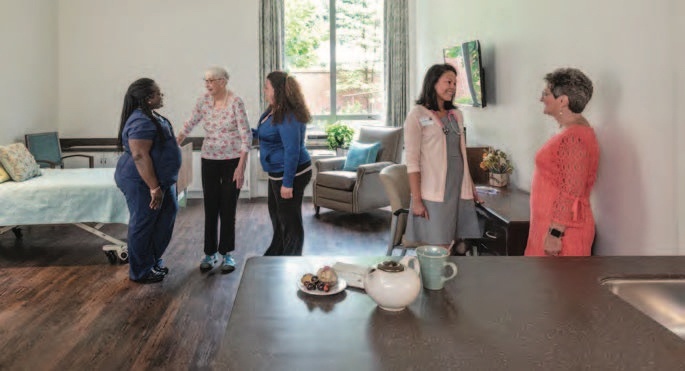 Our residents who have Alzheimer’s and dementia have access to a suite of person-centered cognitive therapies and programs, Living Well Memory Support, which is one of the most comprehensive in the Cincinnati area. It’s anchored by breakthrough therapy SAIDO Learning, for which we were only the second licensed provider in North America. Other therapies include It’s Never 2 Late computer-based learning; Grey Matters app-based learning; Music & Memories and Java Music music therapy programs; the Inspiring Minds Through Art art therapy program; Wellness 360 physical therapy; and a Positive Approach to Care, which features techniques developed by renowned dementia care expert Teepa Snow. Although we offer our residents many programs and services, the renovations to Marjorie P. Lee will also give them freedom of choice in their daily lives. Dining and activity spaces are now separate, and residents can watch TV, play cards or visit with family and friends in multiple lounges. The result is an atmosphere feels not like a traditional retirement home — but like a home. If you or your senior loved one wants to learn more about the quality senior care we’re providing here, we invite you to take a tour. We look forward to showing you the difference that our person-centered approach to care can make.